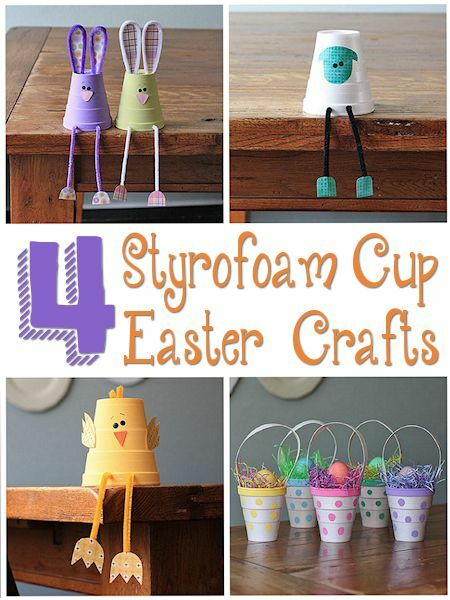 Do you have a stack of leftover styrofoam coffee cups that is just sitting there and collecting dust? 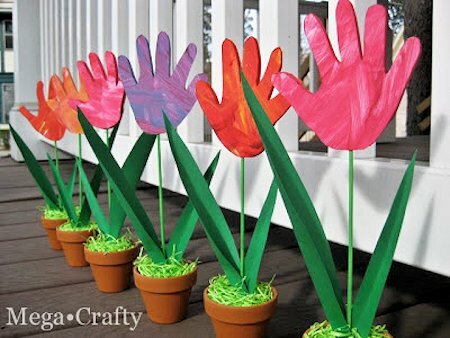 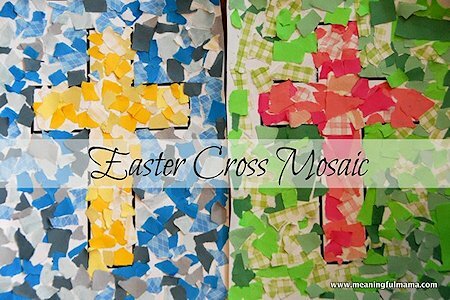 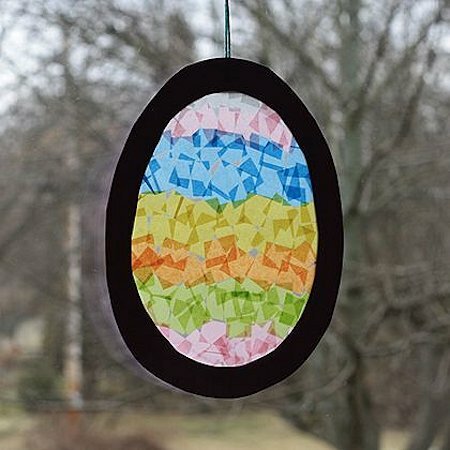 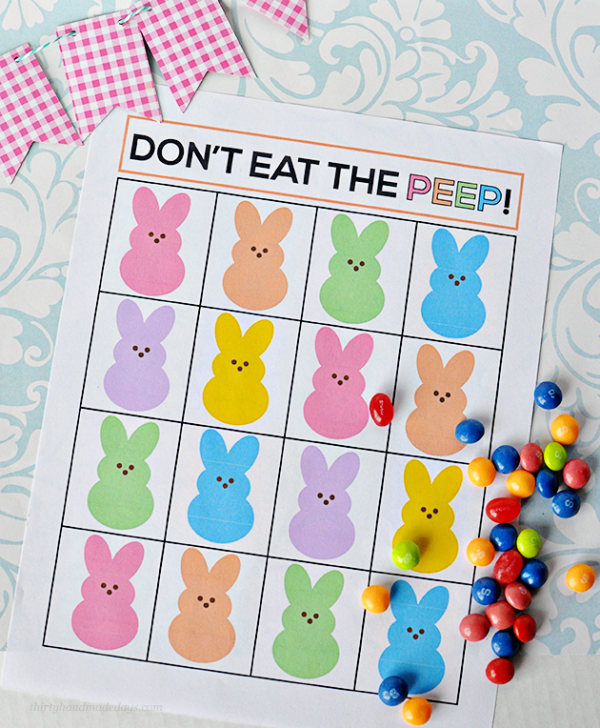 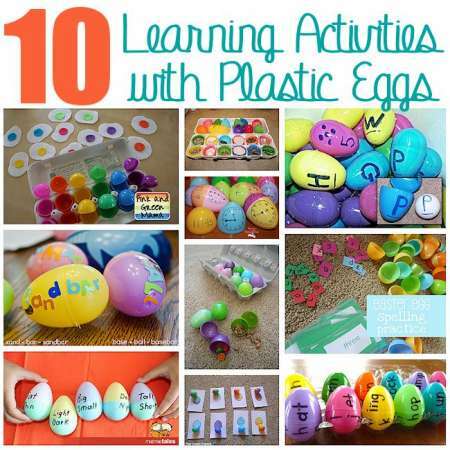 Even if you don’t have any sitting around these adorable Easter cup crafts may motivate you to go buy some. 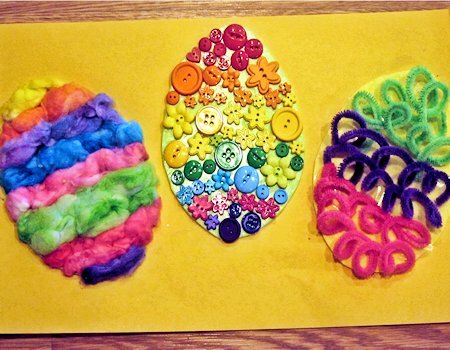 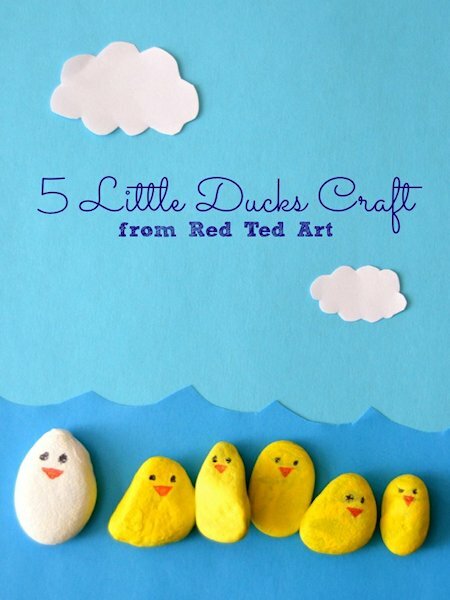 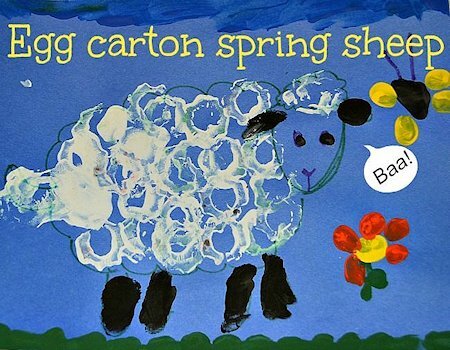 Valerie, from Inner Child Fun, and her daughter were inspired to make this craft after paging through Red Ted Art: Cute and Easy Crafts for Kids by Maggy Woodley.